CHOOSE ONE OF OUR APARTMENTS FOR YOUR HOLIDAYS IN STRESA! 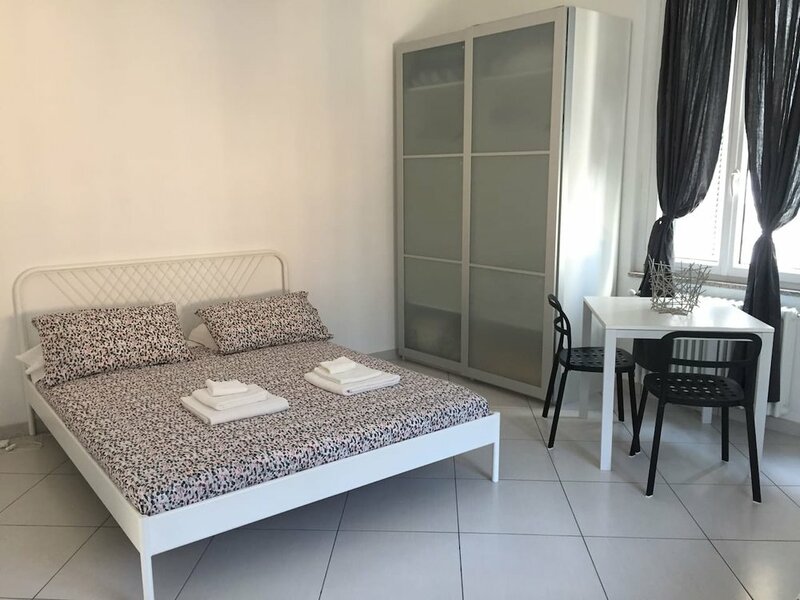 Two-room apartment equipped to accommodate up to five guests. Ideal apartment to share with your own half a romantic stay in this beautiful area. For short stays in pairs. Comfortable studio suitable for two people. Stresa Holiday Apartments is just two minutes away from Piazzale Lido in Carciano where boats leave for the Borromean Islands and the cable car to Mottarone. In five minutes you can reach the railway station of Stresa and just below the house there is the bus stop "Stresa Ponte Roddo" of Alibus, the shuttle service from Milan Malpensa airport. Taking a pleasant walk on the lakefront about 10/15 minutes you arrive in the city center of Stresa. Thanks! You will be contacted soon!